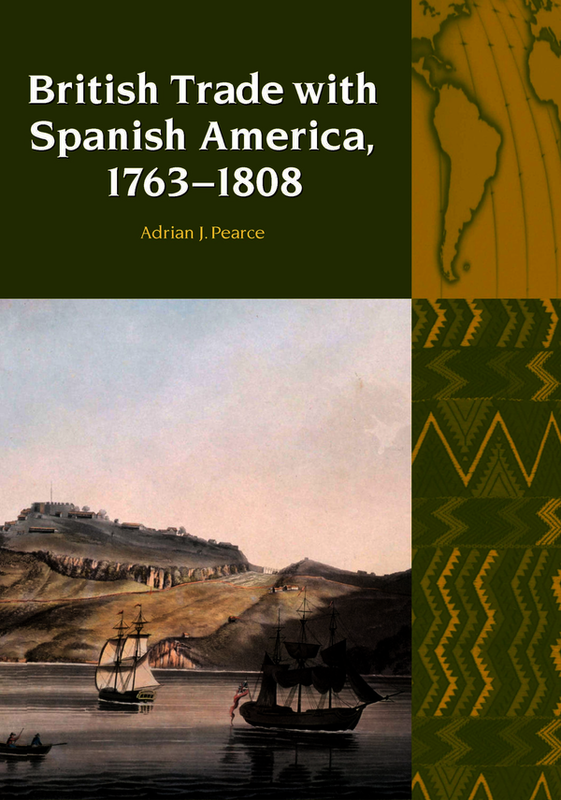 In this erudite and comprehensive study Adrian Pearce offers a detailed survey of British trade with Spanish America in the latter half of the eighteenth century drawing together a variety of sources and looking at all aspects of commercial activity. The history and vicissitudes of the free port system are documented in a much fuller way than heretofore and the interests of competing interest groups are mapped out. Pearce re-examines the share of British export trade provided through Spanish America in one of the most important interventions in the field in recent years. Pearce conveys all of this beautifully in a book that I wish I had written but am very pleased that he has... Pearce’s is a grand and very important story, impressively told. Bravo. ... British Trade with Spanish America is certainly an important piece of work. It also hints suggestively at broader themes and at avenues for future research. Perhaps most importantly, Pearce’s work indicates the rich rewards to be pursued through histories of the Americas which consider interactions between Francophone, Hispanic, Lusophone and Anglophone regions. Presents a detailed study of British trade with Spanish America in the latter half of the eighteenth century. All students of colonial Spanish American history and British imperial and economic history should read this fine study. Adrian J. Pearce is Profesor-Investigador at the Centro de Estudios Históricos, El Colegio de México.